I recently had the privilege of working together with an astute buyer and a top listing agent to close escrow on 1237 Kolle Avenue in South Pasadena. In this hyper-competitive real estate buying environment, I represented Mr. David K. as he sought to purchase a home with plenty of bedrooms and square footage in South Pasadena. Our search for homes was deliberate and David knew exactly what he wanted. As the inventory of homes which met his criteria were limited, we found ourselves in a bidding war for the perfect property at 1237 Kolle Avenue. Flexibility on the contingencies and final price. 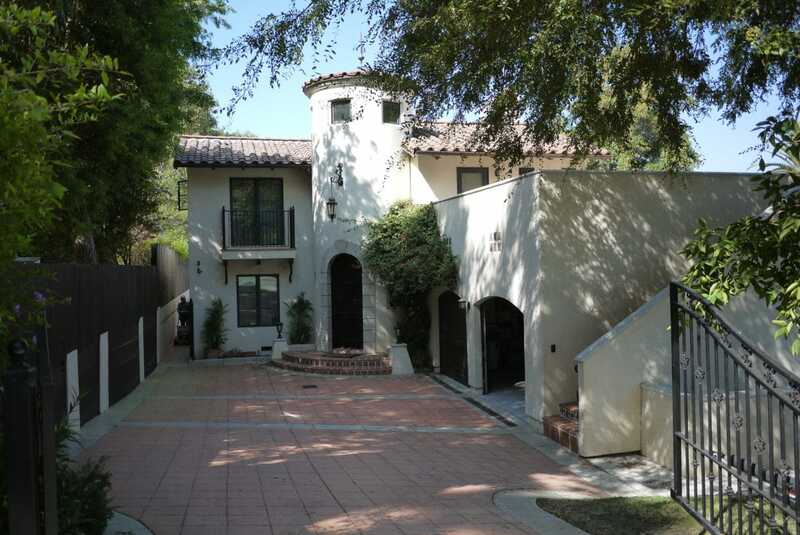 The property was listed with Michele Downing at Pacific Union – who has a great depth of experience and knowledge of the South Pasadena real estate market. We were able to close escrow earlier than our purchase agreement date, as the professionals at the escrow company, the lender for my client, and Michele Downing and I all worked in concert to finish the purchase early. The home is magnificent with 5 bedrooms and 5 bathrooms encompassed in 2,761 square feet. The final sales price was just under $2.1 million. If you or someone you know needs to buy or sell a home – and could use the level of service and care that my client describes above – I would welcome the privilege of working together with you or your friends.